Teach young learners all about the world around them with our new FlipChex™ Social Studies Magnetic Games! This week, you can take 15% off any FlipChex™ set by applying our promo code FLIPCHEX at check-out. Aligned to state and national science standards, these magnetic games are self-correcting and easy to use. Just place the five answer cards, flip the game strip, and check your answers! Each colorfully-illustrated 25-piece magnetic set provides a perfect avenue for young children to learn about the wonders of the world around them. 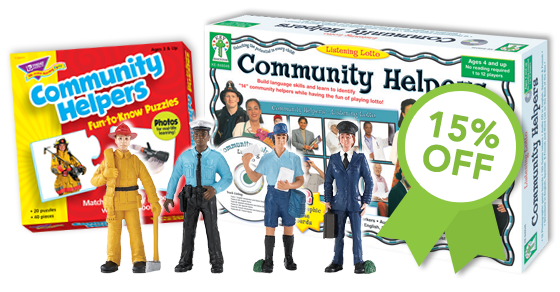 With FlipChex™ Social Studies Community Helpers, students explore the wide range of people and professions that make our society work, including workers in health care, at school, and in the community around them. With Jobs People Do, students become aware that the world of work includes a very diverse range of jobs, and that different occupations are suited to different types of talents, skills, and interests. Perfect for post-July 4th festivities, Around the U.S.A. teaches students many of the people, places, symbols, and events that have helped weave the fabric of the history and traditions of the United States. Don’t forget to use our promo code FLIPCHEX at check-out this week to save 15% on any of these great matching games! *Promotion is valid until July 12, 2016 at 11:59pm ET. Offer cannot be applied to previous purchases, combined with any other offers, transferred, refunded, or redeemed and/or exchanged for cash or credit. Different Roads to Learning reserves the right to change or cancel this promotion at any time. 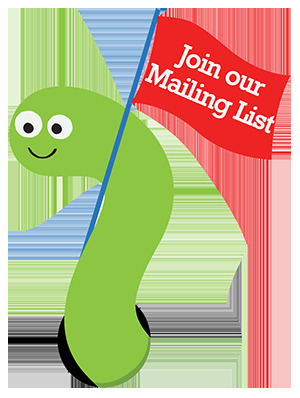 To redeem offer at differentroads.com, enter promo code FLIPCHEX at checkout. According to Disability Scoop, part of the Health Care Reform Act allocates substantial funding to help individuals with disabilities access care within their communities and not in institutions. The money is available to help people with disabilities who are living in institutions transition into the community with services and supports. Read the full article here and let us know what you think. This week’s pick is the Community Helpers Listening Lotto at a 15% discount. This is a creative way to teach young learners about community helpers in their neighborhood. The 12 photographic game boards depict the mailman, firefighter, police officer, teacher and more. The audio CD asks players to “find the person on your game card that helps children learn to read and write.” This is a fun and interactive way to make the community come to life. Today through February 22, visit our site at https://www.difflearn.com to save 15% on the Community Helpers Listening Lotto by entering the Promo Code BLOGCH3 at checkout. *Offer expires on February 22, 2011 at 11:59 pm EST. Not compatible with any other offer.